Keep your wall-climbers entertained when school's out! Simultaneous but separate children's (age 7-10) and youth (ages 11-14) camps. Does someone at your house want to try trapeze, aerial yoga, hoop, rope or tissu for the first time? Or to change it up and experiment with a new apparatus. In these one day workshops, we will work with themes encouraging children to ask questions about society, the environment, arts, and culture through off-the-ground explorations. 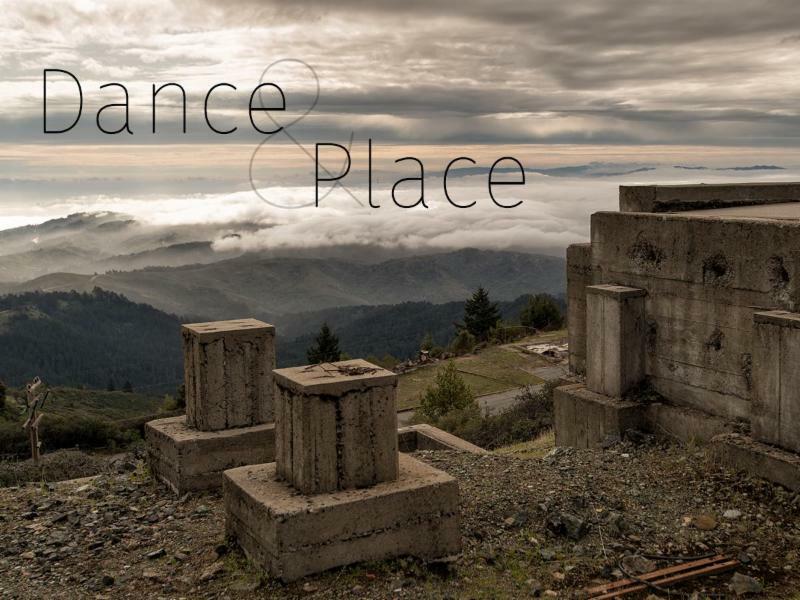 For the second year, award-winning site-specific choreographer Joanna Haigood will offer a workshop exploring the possibilities of site-specific dance on top of beautiful Mount Tamalpais in Marin County. Open to dancers and dance makers at all levels and from all genres. This July, join us for one or two action-packed weeks of off the ground creativity, discovery and community. In the second week, their new and refined skills will continue to grow as they are challenged to create an original story, culminating in a Friday afternoon performance for family and friends! 2018 SF Aerial Arts Festival to be held in Aug.
Our festival is San Francisco's premiere aerial arts event featuring internationally recognized aerial artists and exciting newcomers. This biennial festival brings together performances of daring atheleticism, demonstrations, hands-on activities, and non-stop aerial dance and circus to create a dynamic three day festival event.